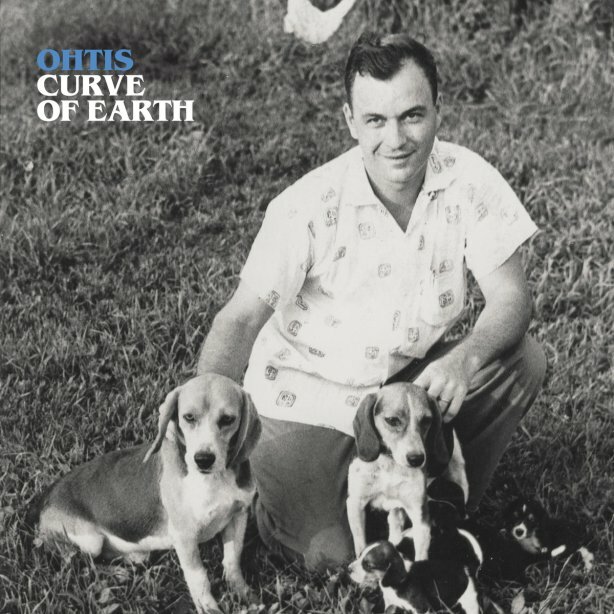 Following the release of their 7” single Runnin at the tail end of last year, Ohtis have announced the release of their debut album Curve of Earth on 29th March and shared an excellent new track Rehab. As his Bandcamp page says, the beautifully dark country-Americana and vivid lyricism on Curve of Earth is a fitting introduction to songwriter Sam Swinson’s autobiographical journey through indoctrination and addiction; an endlessly inviting confession from his past battles with substance abuse, and the religious demons lingering from his upbringing in a fundamentalist evangelical cult. Have a listen to both below. Order the album here.